Since our establishment in 1978, we have operated from our studio in Nottingham city centre, providing our customers with our expertise and products from our fully equipped premises. 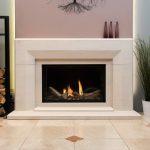 It has allowed us to showcase our beautiful fireplaces, helping to give our customers a comprehensive idea of what we can offer them, from gas fireplaces to electric fires. 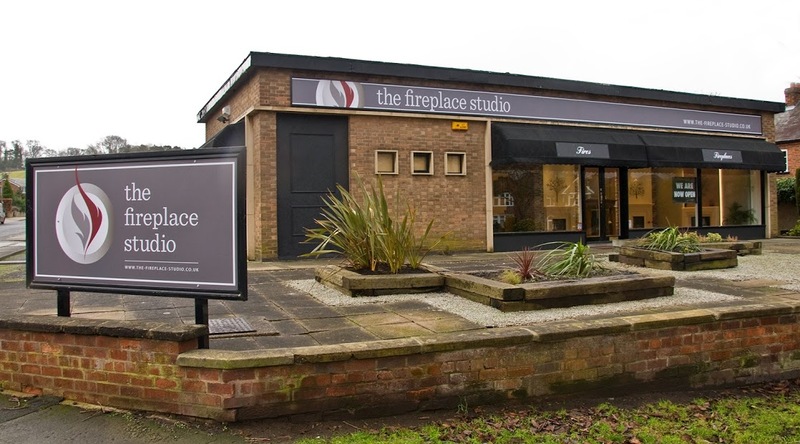 In March 2015, we will be permanently relocating to our fireplace studio in Bramcote. 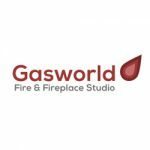 Based on Derby Road in Bramcote, our studio is full of the latest fireplace designs that cater to any taste, whether you would like a contemporary design or a more traditional look. We provide high efficiency gas and electric fires that are all installed by our expert, Gas Safe registered engineers. 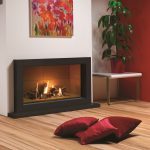 What’s more, you can see for yourself how your fireplace will look when in full flow, as each one of our display fireplaces is in full working order – you don’t have to imagine what it will look like when it’s turned on. Our new showroom benefits from the same friendly, knowledgeable staff who are always on hand to give you comprehensive advice on each fireplace we have. 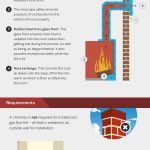 You don’t have to visit us purely to purchase a new fireplace, either – if you are looking for some inspiration to help with your renovation, this is the perfect place. 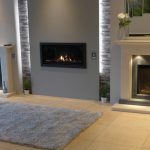 The fireplaces that we offer range from inset gas and electric fires to hole in the wall fires and balanced flue fires. As well as the fires themselves, we also provide beautiful surrounds available in wooden and marble finishes. We pride ourselves on providing hundreds of different fires to suit any taste at excellent prices. As our old showroom was in the centre of Nottingham, parking could be quite troublesome – this issue is no more thanks to the parking available at our new home in Bramcote, making visiting us as easy as possible. 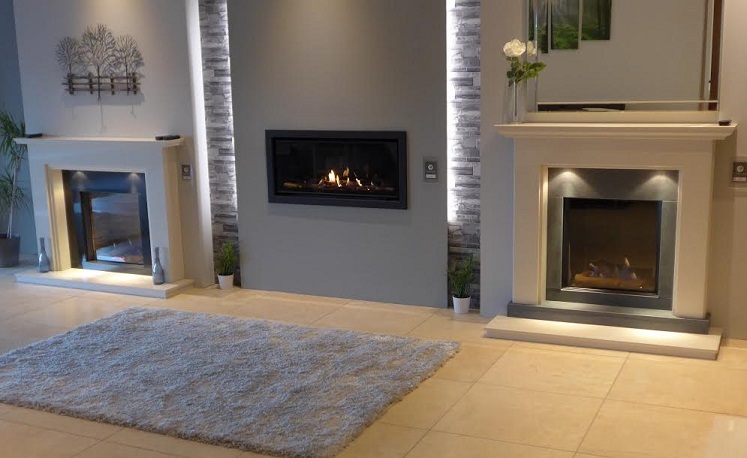 Once you have visited us and selected your ideal fireplace, the next step is to then speak to our fitting teams who will arrange to install your fireplace in your home. 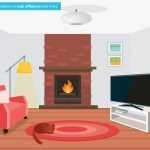 Efficiency and care are priorities for our fitters, who are all Gas Safe registered, so you can be sure that your new fireplace will be installed perfectly with minimal disruption to your daily life. 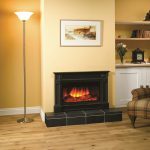 Here at The Fireplace Studio, we have spent over 35 years dedicating ourselves to providing the finest quality gas and electric fires for all our customers. 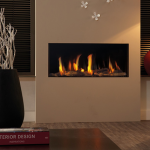 No matter what your taste and knowledge of fireplaces, we are the perfect people for you. Pay us a visit today or get in touch to find out more.